ONE MORE DAY! 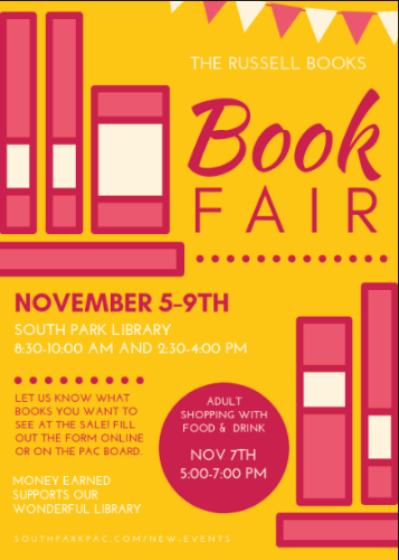 Have you been to the book sale yet? It's amazing! Russell Books has given us some amazing books that you must see! It's open for only one more day from 8:30-10:00 and 2:30-4:00 daily. Proceeds from the sale will go to the library and will benefit our kids education! Learn more! If you are able to help with take down, that would also be greatly appreciated! You can sign up online! 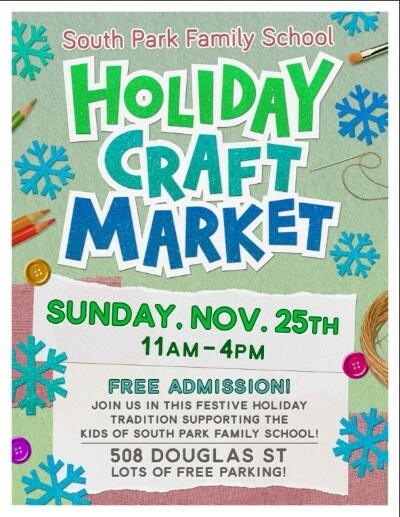 The Craft Market is COMING!!!! Mark your calendars and come spend some money! Please consider sharing the info with others. You can find the Facebook event link to share below. Volunteers are needed to make this event a success. Even a small amount of time can help. Primarily we just need help setting up/taking down the tables throughout the gym and halls. If you can help, we'd be so grateful! 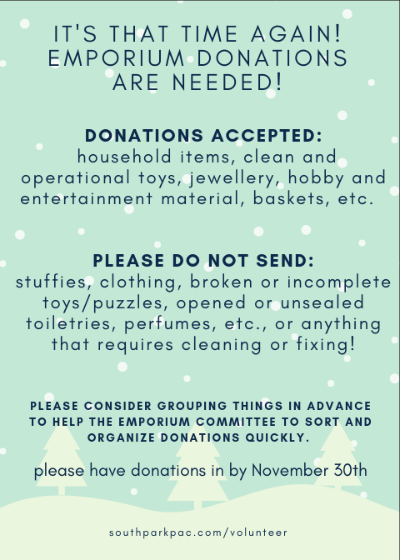 It's time to start bringing those Emporium donations in! 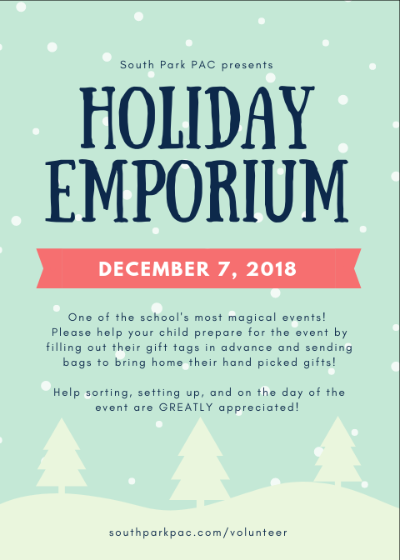 This magical event is so much work and your help in ensuring your donations are ready to go out, makes things so much easier! Donations are being accepted in the main hall. We could use some amazing volunteers to help with the sorting. Even 10 minutes at a time would be an incredible help. Please sign up online or contact Shaina directly here! 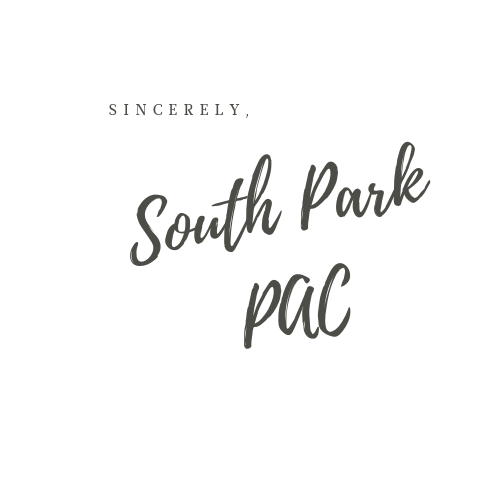 Did you miss the original email? 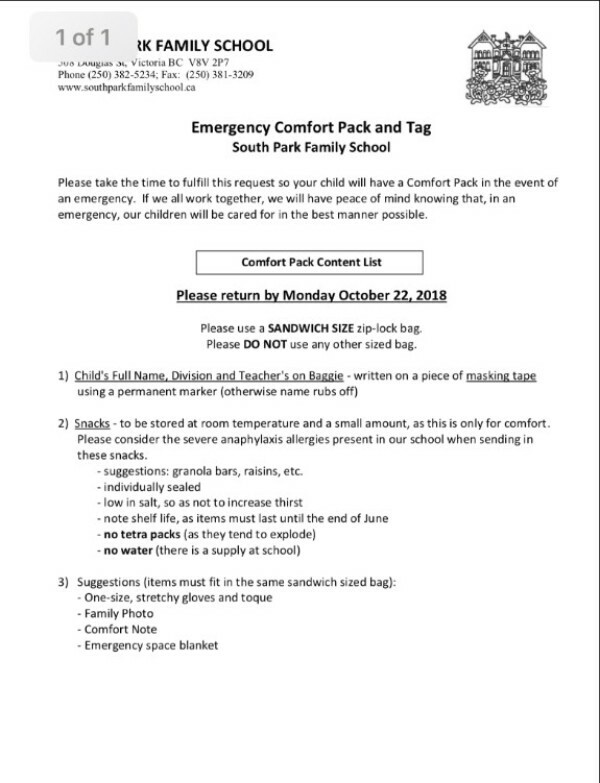 Have you brought in your child's comfort pack? Few initially were, so you aren't alone. Please try to get them in ASAP, just in case they are needed! You don't want your kids to be without! Need a "sandwich sized" bag? We have pinned some to the PAC board in the main hall. 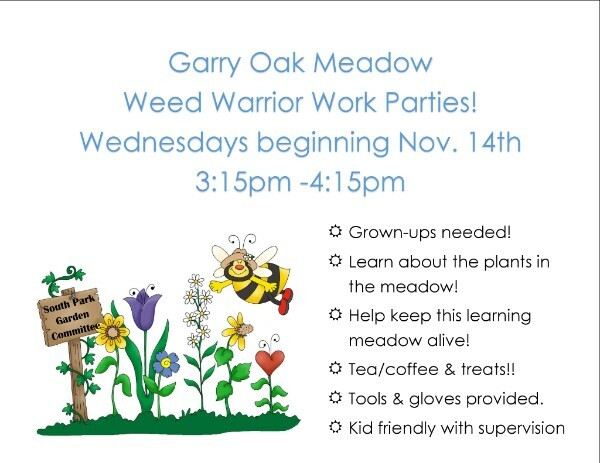 Join Wendy on Wednesdays in November from 3:15-4:15 to help restore the meadow! Parents needed to help prevent the area from being overgrown by grass. Where's the meadow? In the field on the other side of the basketball courts! Come check it out next Wednesday, the 14th for a chat, tea, and treats where you will hear about the meadow's history and what needs to happen. 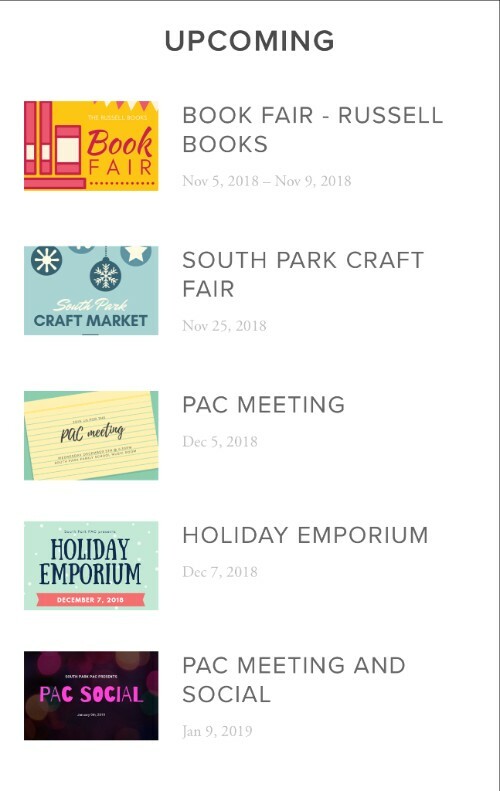 There will be work parties happening Wednesdays and some Friday mornings! Come find out more! 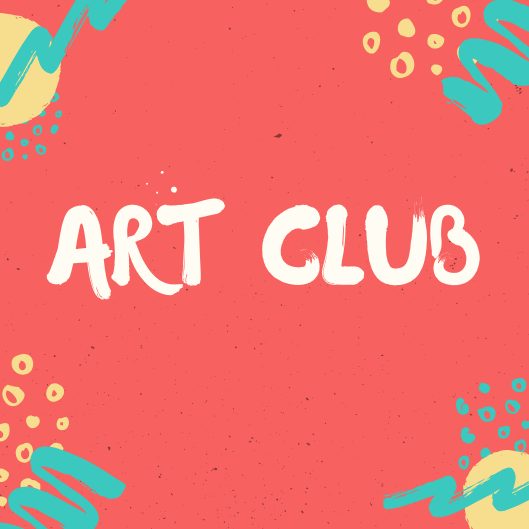 Join art club Tuesday's after school! Interested in leading a class, contact Jeremy! 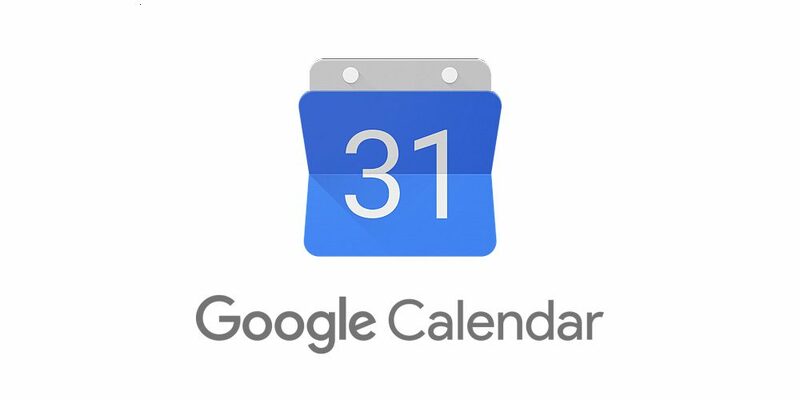 Tuesday November 13th will be collage! Nov 9th - Remembrance Day Assembly. Nov 12th - Remembrance Day Observed, No School, No OSC. 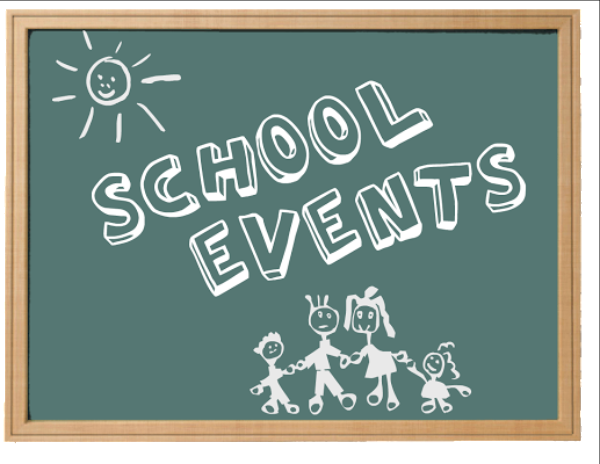 Nov 16th - Photo retakes for whole school. Nov 23rd - Pro - D. No school, OSC Open. Nov 26th - Sharing/birthday assembly. 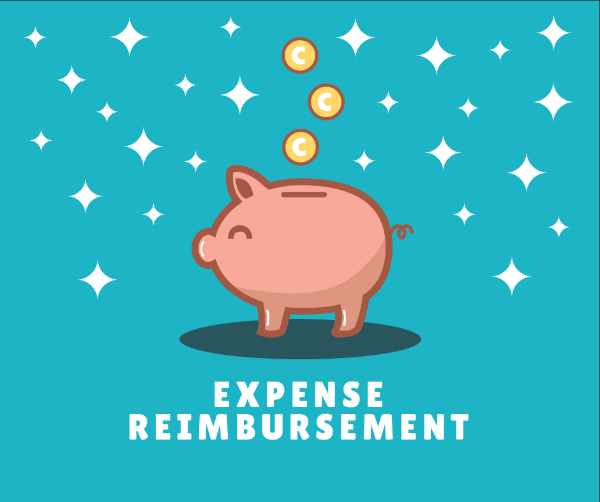 The PAC has developed an online expense reimbursement form that you can now find on the PAC website. 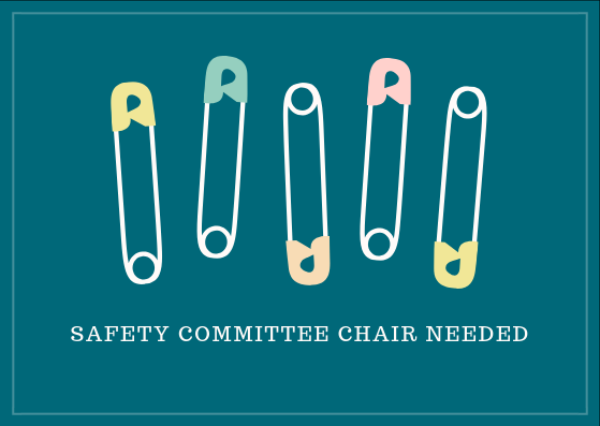 If you are an event or committee lead (or have been authorized by one) and have made purchases, you can now submit your expenses online quickly! Check it out here! Older PostTake a look - lots of important stuff inside!